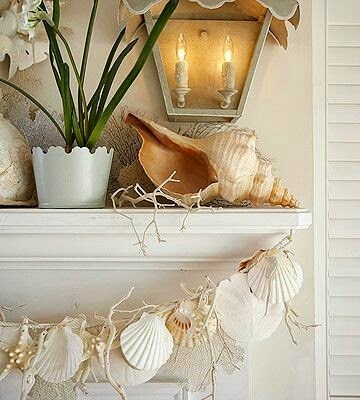 Summer is here, so let's get decorating. 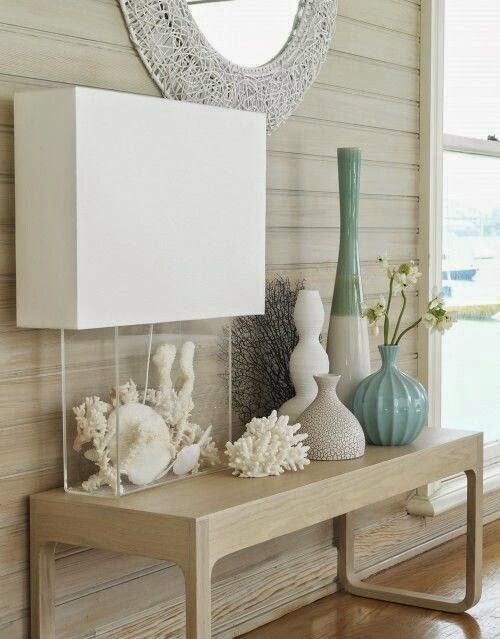 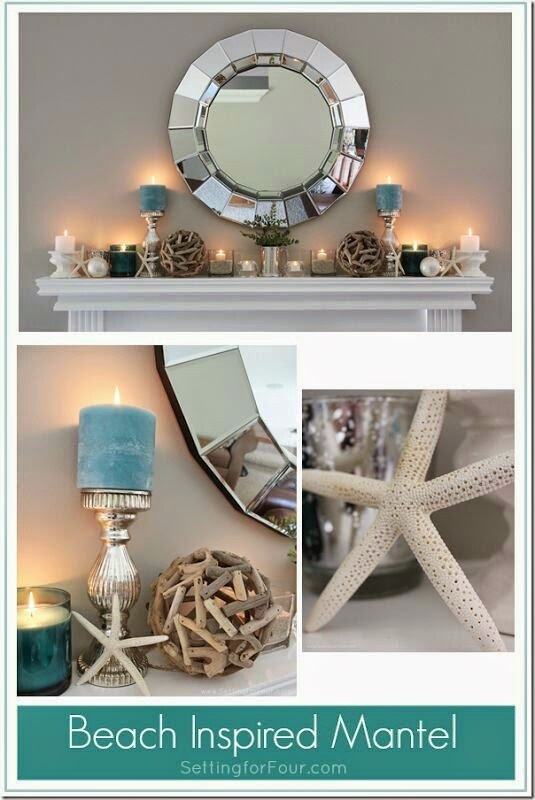 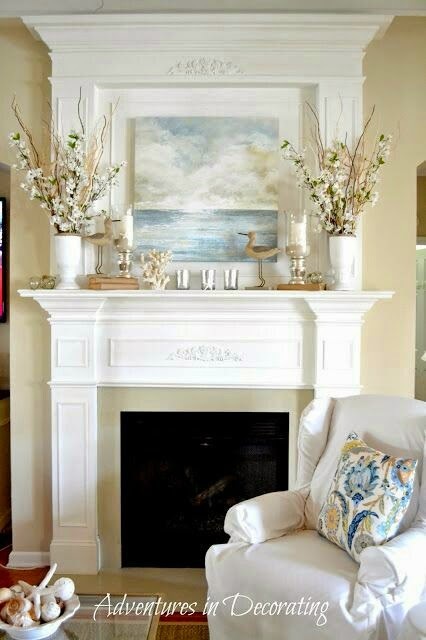 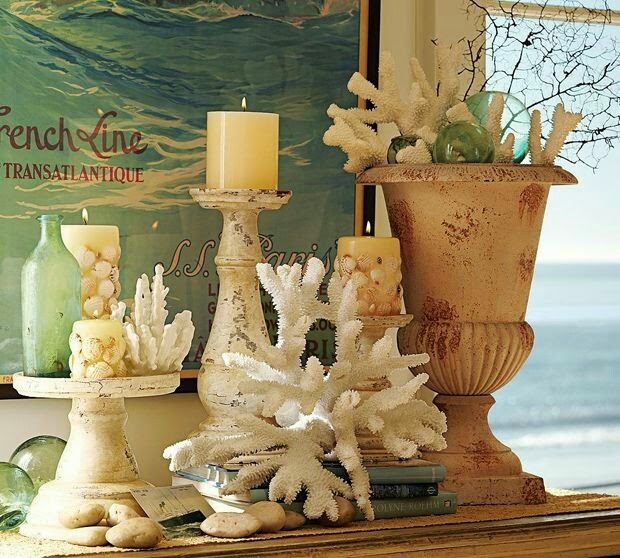 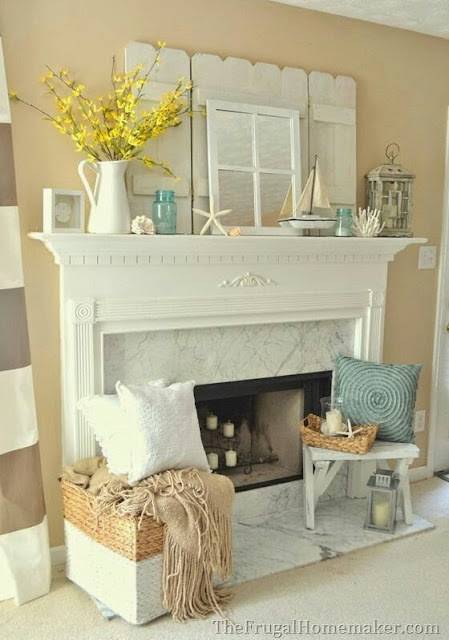 Here are some ideas on how to bring the beach home...on your mantel. 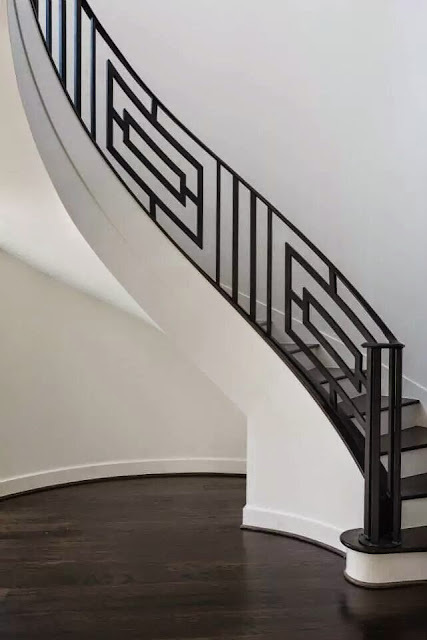 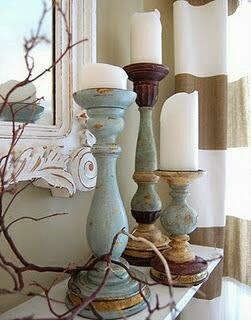 Want the look, ask Courtney Holland Interiors how.